Domaining for Pros: Do you question your investment into a new gTLD as a Domainer? 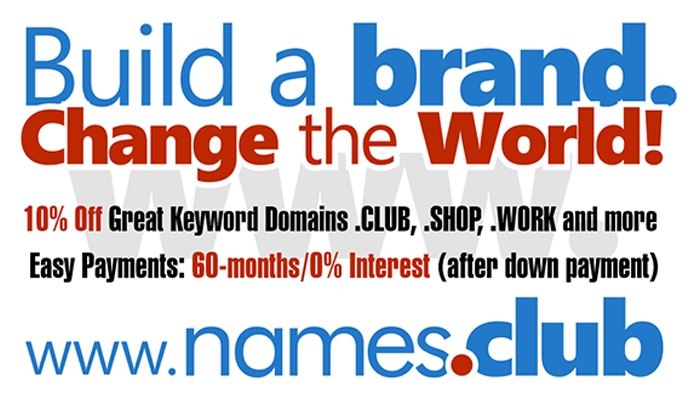 Do you question your investment into a new gTLD as a Domainer? I was just wondering if the investment into the new gTLDs as a Domainer(buying domains in order to flip it for profits) is going to bear results? I have been reading about the new gTLDs a lot. Sometimes, I think that an investment into a good .COM would be 10 times better than buying a new gTLDs. What do you guys think?? Are you completely satisfied while investing in new gTLDs, not as an end user, but as a Domainer? What is your take on the effect of new gTLDs on the popularity of .COMs?